New Jersey Department of Transportation (NJDOT) Acting Commissioner Diane Gutierrez-Scaccetti announced the launch of the department's Commitment to Communities Initiative to ensure local governments succeed in delivering transportation projects that improve the quality of life for those traveling in and through New Jersey. As part of the Commitment to Communities Initiative, NJDOT will host a series of grant application workshops in advance of the opening of the grant applications solicitations for the Safe Routes to School (SRTS) program and the Transportation Alternatives Set-Asides (TA-Setasides). Both of these programs are federally-funded and have awarded millions of dollars to towns in New Jersey. 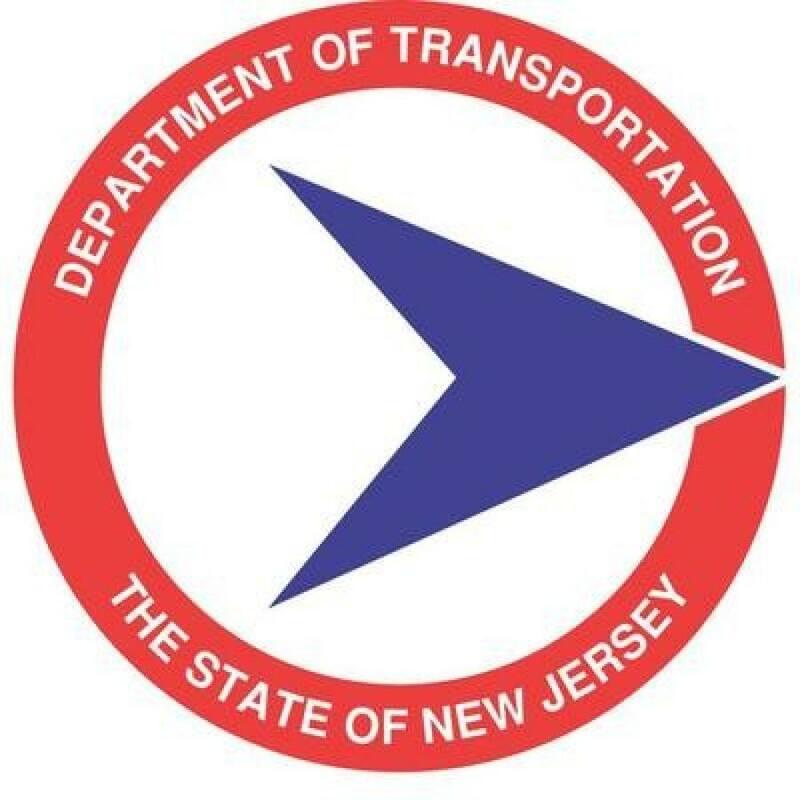 Both programs are administered by NJDOT, in partnership with the North Jersey Transportation Planning Authority (NJTPA), the Delaware Valley Regional Planning Commission (DVRPC) and the South Jersey Transportation Planning Organization (SJTPO). The grant solicitation period for SRTS and TA-Setasides opened on May 15 with applications accepted through Aug. 23. NJDOT is offering workshops across the state that will provide tips and strategies for applying for federal and state grants, and highlight successful bicycle and pedestrian projects in New Jersey. Information on the workshops can be found at www.saferoutesnj.org. Safe Routes to School (SRTS) is a program geared toward enabling and encouraging children to walk and bicycle to school. SRTS facilitates the planning, development and implementation of projects that improve safety and air quality, as well as reduce traffic and fuel consumption around schools. Projects should be located near K – 8 schools. The Transportation Alternatives Set-Asides (TA-Setaside) provides federal funds for community based “non-traditional” surface transportation projects designed to strengthen the cultural, aesthetic, and environmental aspects of the nation's intermodal system.